If you’re passionate about programming and want to get better at it, you’ve come to the right source. 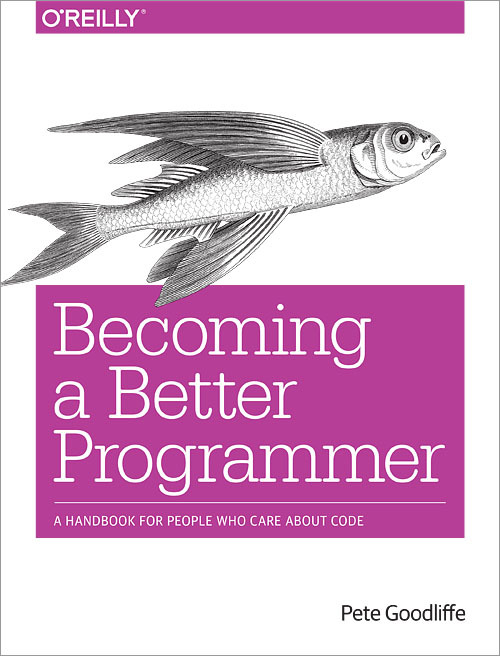 Code Craft author Pete Goodliffe presents a collection of useful techniques and approaches to the art and craft of programming that will help boost your career and your well-being. Chapter 3 Write Less Code! Chapter 8 Don’t Ignore That Error! You Are Allowed to Think! But It’s Not Really Frozen!